We are delighted to announce that five of Avanti’s projects featuring a mix of our conservation, new build, adaptation and interior design work are open to the public on the weekend of 17-18 September as part of London Open House. This is a great opportunity to visit some iconic modernist movement icons which Avanti have worked on such as the Isokon Building where we have fitted out and are involved in running a gallery space dedicated to the history of this seminal 1930s building. 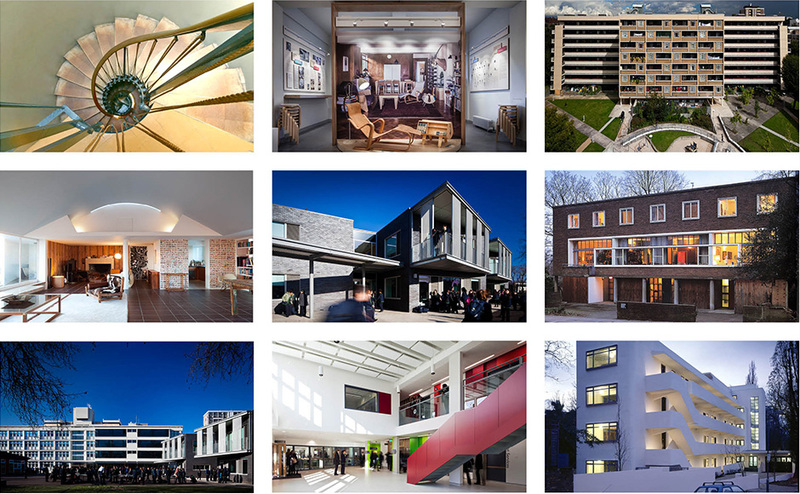 Other buildings such as the award-winning Haggerston School show a holistic approach to refurbishment and adaptation. Open House London is the annual celebration of the capital’s architecture and design, giving the public a unique opportunity to celebrate the richness of London’s architectural heritage – all for free!